The recurrent challenge of all professional learning is the unavoidable gap between theory and practice. Effective teaching requires more than disciplinary or professional expertise. In the National Research Council's landmark study, How People Learn, the authors note, "Expertise in a particular domain does not guarantee that one is good at helping others learn it." The idea that teaching is intellectual work worthy of collective inquiry has transformed professional development in higher education. A focus on techniques for delivering content has been eclipsed by a focus on how to foster student learning and success. This student-centered shift typically involves conversations among faculty, staff, and the entire campus community. The POD network, whose aim has been advancing the research and practice of educational development in higher education since 1976, hosts an annual conference in November along with institutes for new faculty developers and a robust list-serve. Does faculty development make a difference? 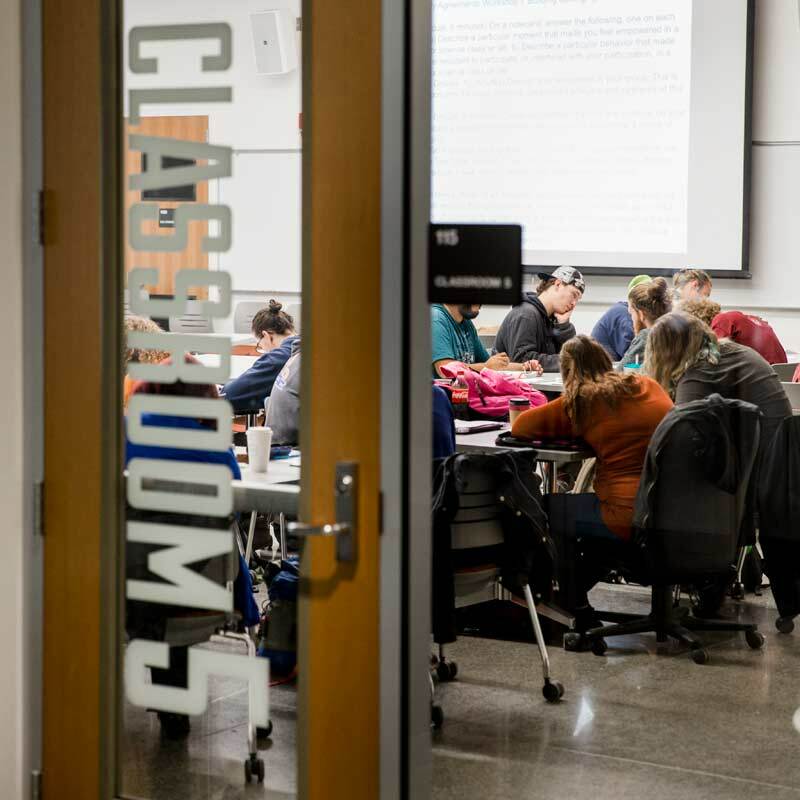 The Tracer Study, described briefly by Colleen Flaherty for Inside Higher Ed, demonstrates a connection between sustained faculty development and improvements in student learning. Richard DuFour’s 2004 article, What is a Professional Learning Community? makes a clear, compelling case for organizing faculty/professional development in inquiry groups. Two good resources for getting started with faculty learning communities (FLC’s), a version of professional learning communities, are the website developed by Milt Cox at Miami University on FLC’s in Higher Education. The Washington State Board for Community and Technical Colleges has a robust site on FLC’s as well.